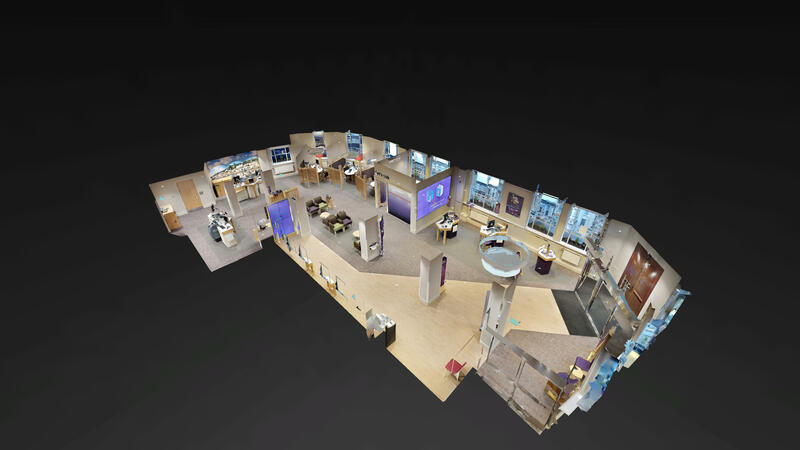 La Cotte de St Brelade is at the heart of Jersey Heritage’s Ice Age Island project, a major archaeological investigation that brought together a team of internationally renowned experts and has gained global attention. 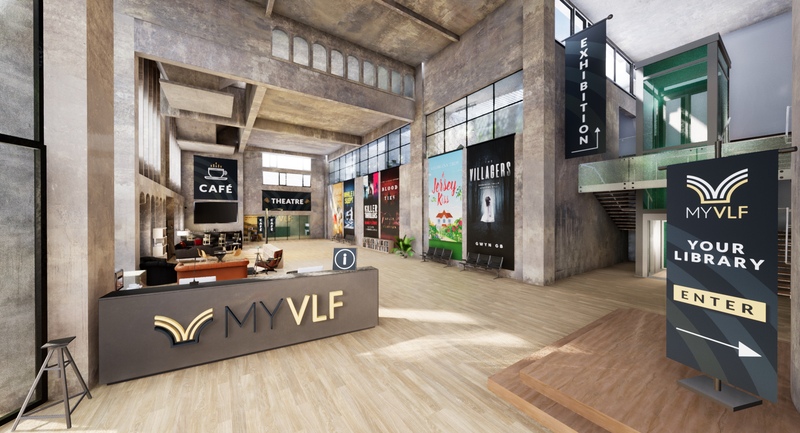 We were approached by Jersey Heritage to create something that would encourage involvement and interest from both trustees and the public, and subsequently introduced the concept of what is now our bespoke VR experience. 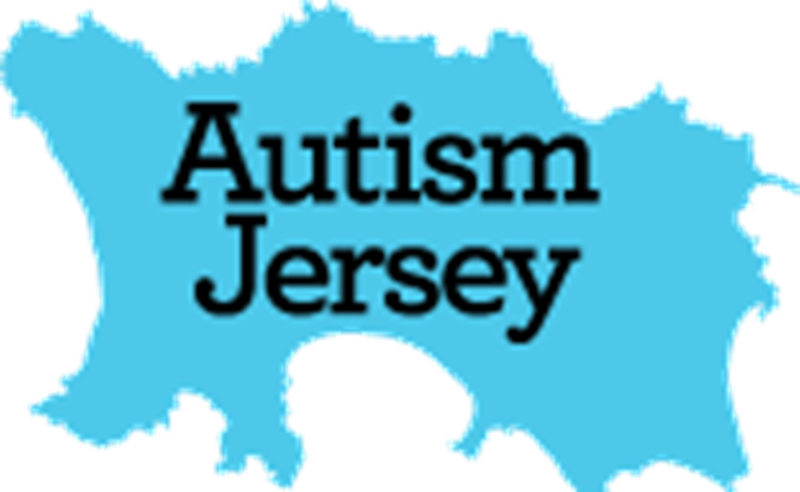 For Autism Awareness Month 2018, Virtex Studios collaborated with Autism Jersey to host a pop-up street event, featuring a short virtual experience that allowed the public to experience what it is like to have sensory overload. 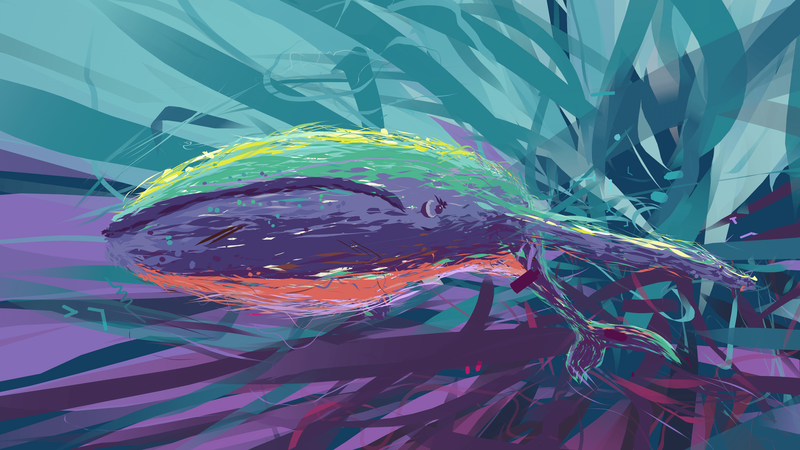 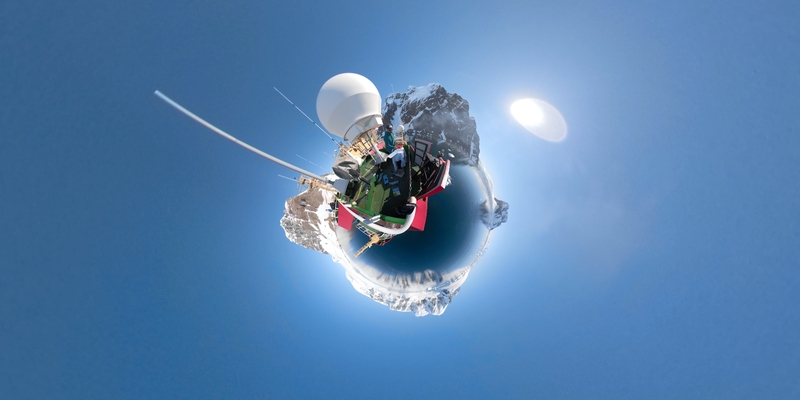 FLUX, the brainchild of Virtex Studios and Snap Design and Digital, worked with local artist Nicholas Romeril to produce stunning 360° virtual documentaries of his time travelling through the Antarctic Peninsula. 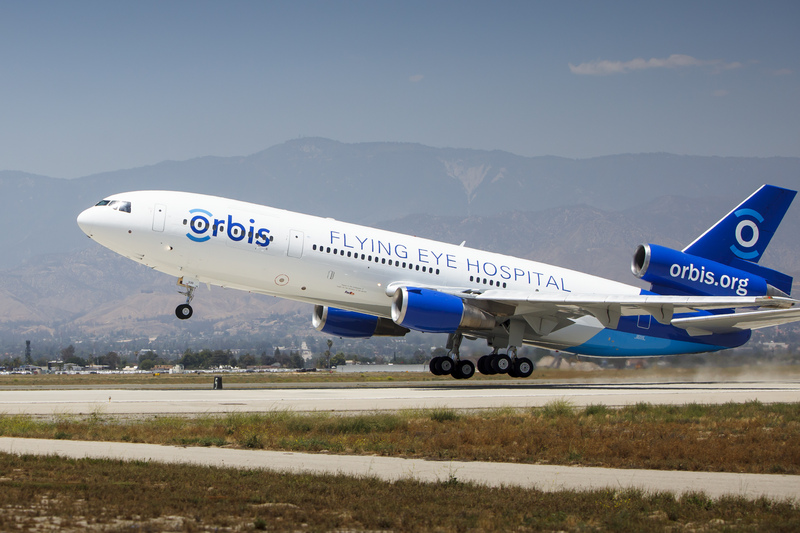 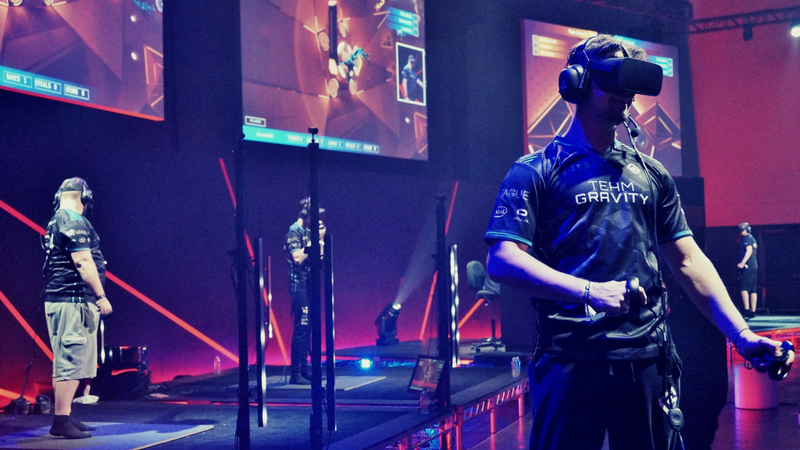 Working with Jersey Heritage and Orbis International, Virtex Studios facilitated an event that allowed the public to explore the incredible Orbis Flying Eye Hospital in a fully immersive virtual reality setting. 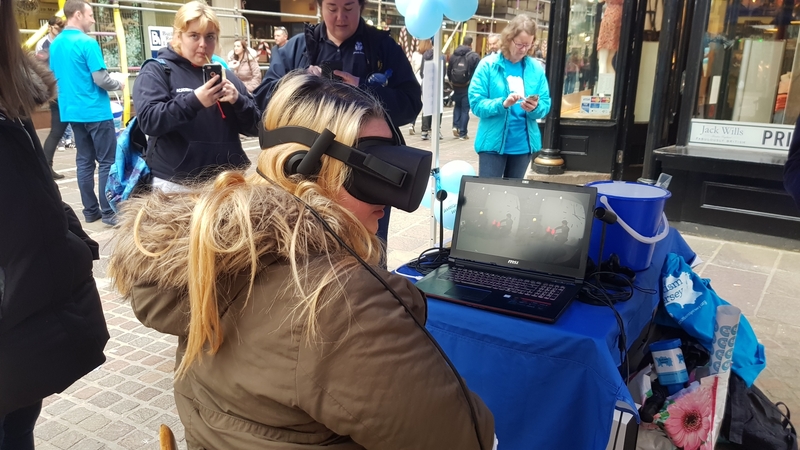 Chills & Thrills was a pop-up virtual reality event based at Fort Regent over the Christmas season of 2017. 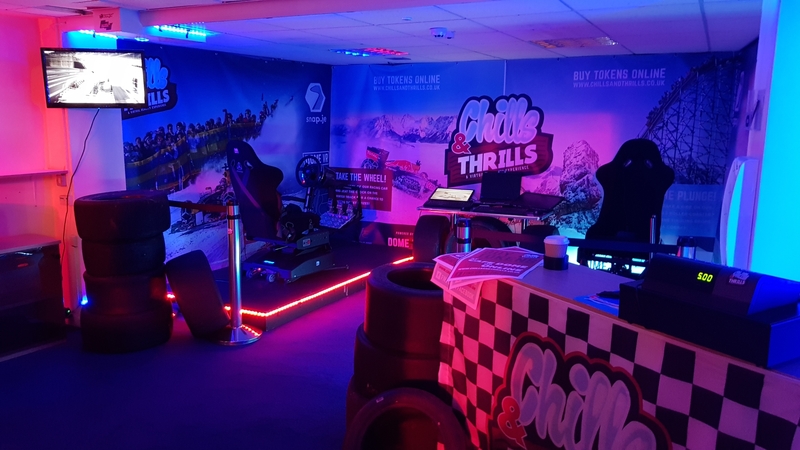 The public had the opportunity to try our unique roller coaster and F1 driving experiences, facilitated by the latest cutting edge technology in a custom-built setup - providing a festive experience like no other. 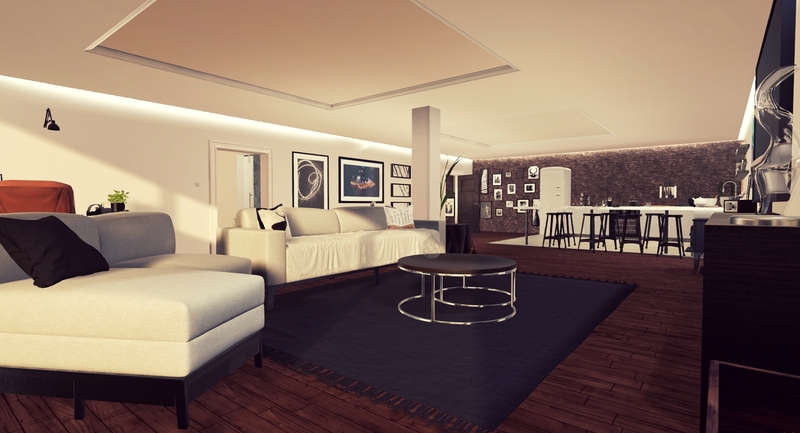 Leading the way with commercial VR and AR services on-island, we create bespoke Matterport powered 3D tours that can be used to showcase any space.  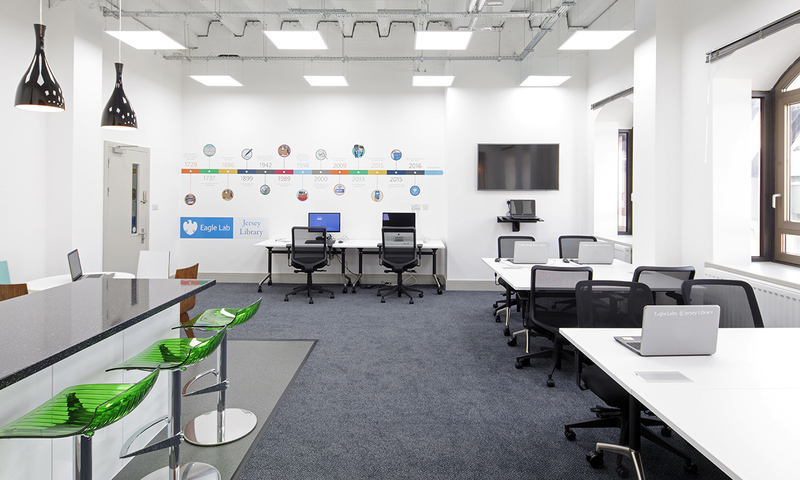 Our 360° virtual tours offer a ‘next generation’ immersive experience, unlike anything your potential clients will ever have seen. 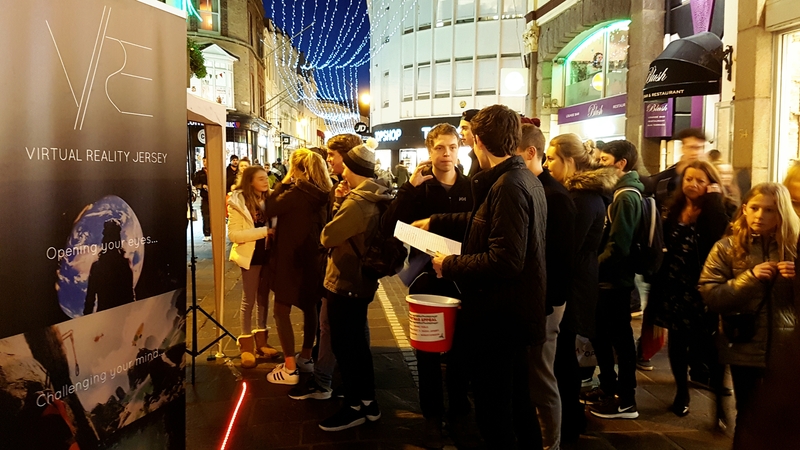 Raising money for the Jersey Christmas appeal, we took to the streets of St Helier to offer the general public an Introduction to VR, and provided many with an opportunity to try this technology for the first time. 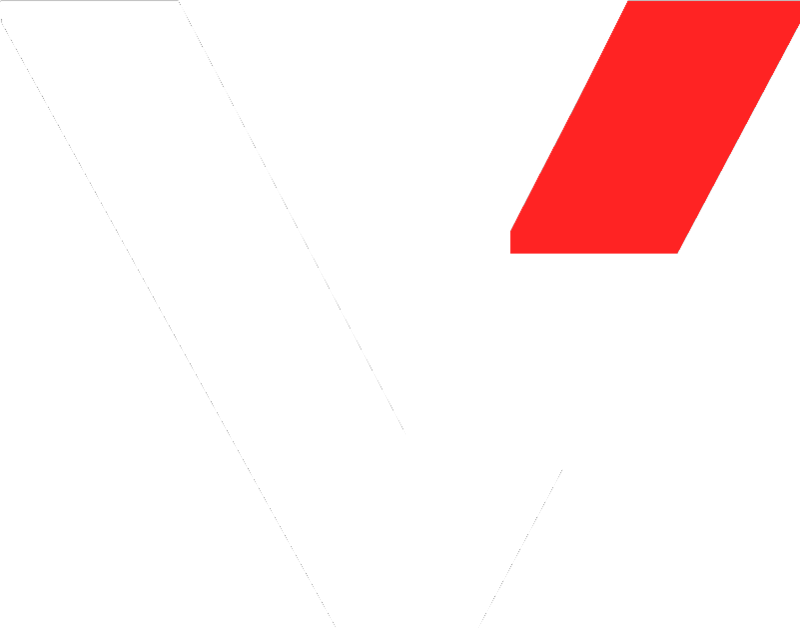 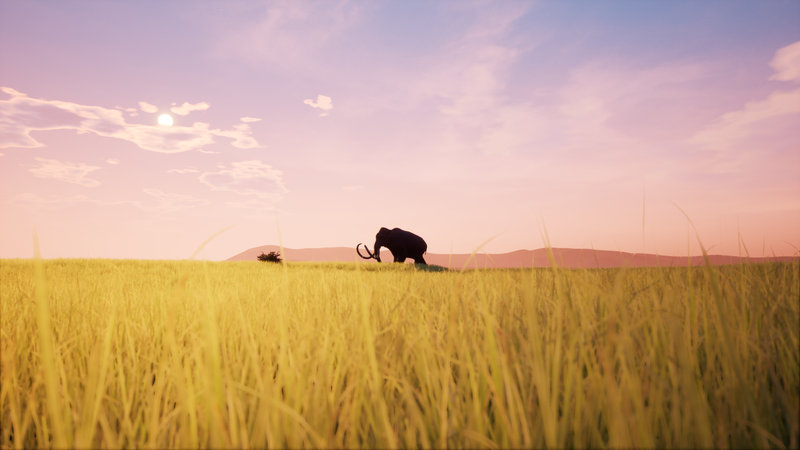 Barclay Eagle Labs is a local initiative that Virtex Studios have been proud to support, and provide consultancy for, since their launch in early 2017.